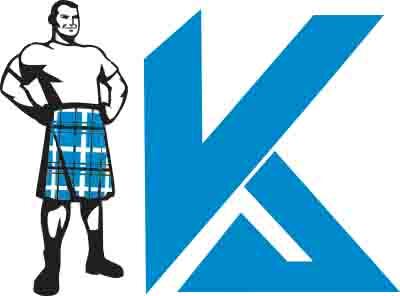 Women Utility kilts are high selling kilts in our store.Women mostly wear skirts and kilts want pockets in skirts or kilts ? But you cannot face this issue in women’s utility kilts.Our utility kilts are more stylish and comfortable with pockets.You can customize your pocket according to your need. We made custom kilt. Specially designed for rough and tough Men. Includes pink net pocket on front.